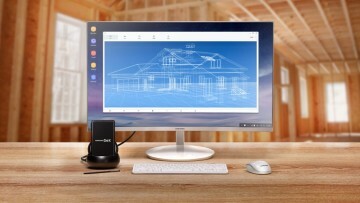 Earlier this month, Samsung released the official roadmap for the rollout of One UI to select devices in 2019. 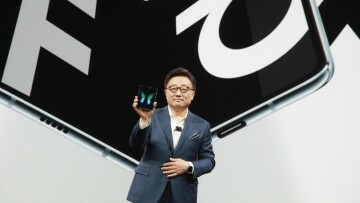 One of those devices is the Galaxy Note8, which was slated to receive the new user interface sometime in February. However, users of the 2017 Samsung flagship phone may start experiencing One UI on their devices this early, albeit in beta form. 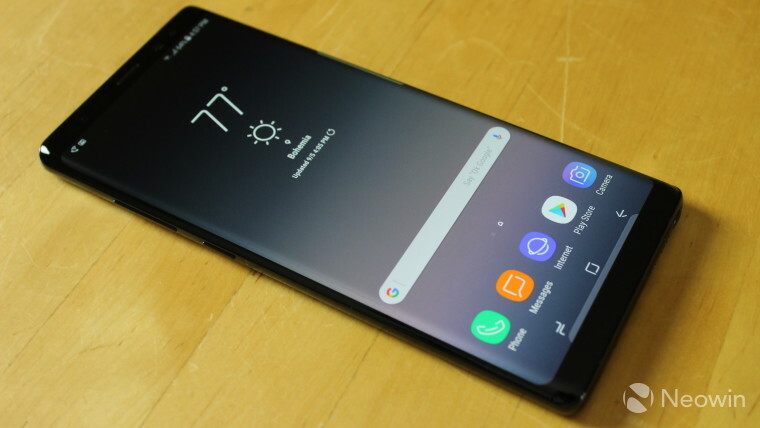 The South Korean tech giant has begun rolling out One UI beta based on Android 9.0 Pie to the Galaxy Note8. The same beta build has also been sighted on Samsung's servers, as noted by SamMobile. 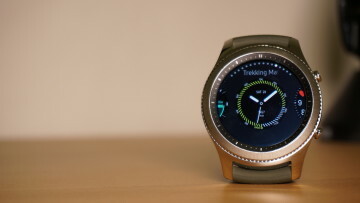 A notice posted on the Samsung Members app has also made the release official, though it has gone live only in India and South Korea at this time. That means registration for the beta program for the Galaxy Note8 has kicked off in those countries. 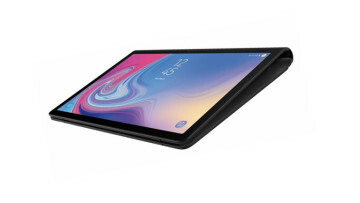 There's no word yet on when other beta markets will receive the latest beta build for that phablet. The over-the-air (OTA) update bumps the software version to N950FXXU5ZSA5 and it comes in at over 1.8GB. The update also brings with it the January 1, 2019 security patch. Some of the changes brought about by One UI include reshuffled content, settings, and information to minimize distraction while you're working on a task. The new UI also features night mode and adaptive theme for keyboard based on the colors of the surrounding app.